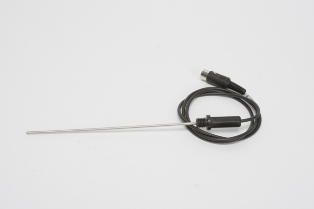 Digital LED Hotplate Stirrer 7x7" with Temperature Control Package - Oasis Scientific Inc.
· Ceramic-glass plate: extremely resistant to corrosion and easy to clean. precision. 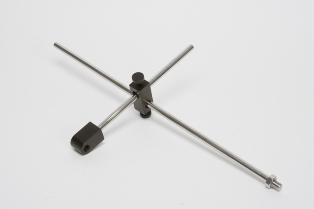 Control accuracy is ±1°C with the PT1000 temperature sensor. · LED real-time display: Set value and actual value can be displayed, real-time monitoring of temperature via the LED display. · Safety cut-out: Hotplate turns off with over-heat protection facility. 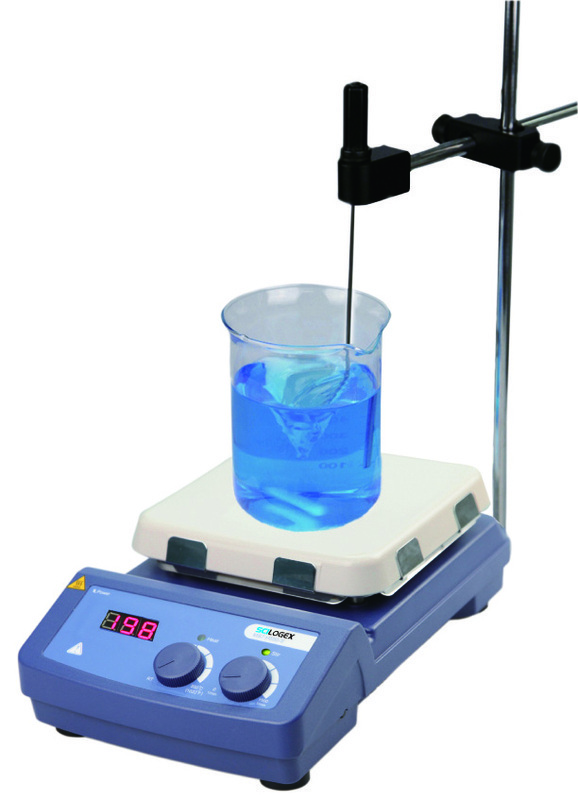 plate temperature is over 50°C, even if switched off.